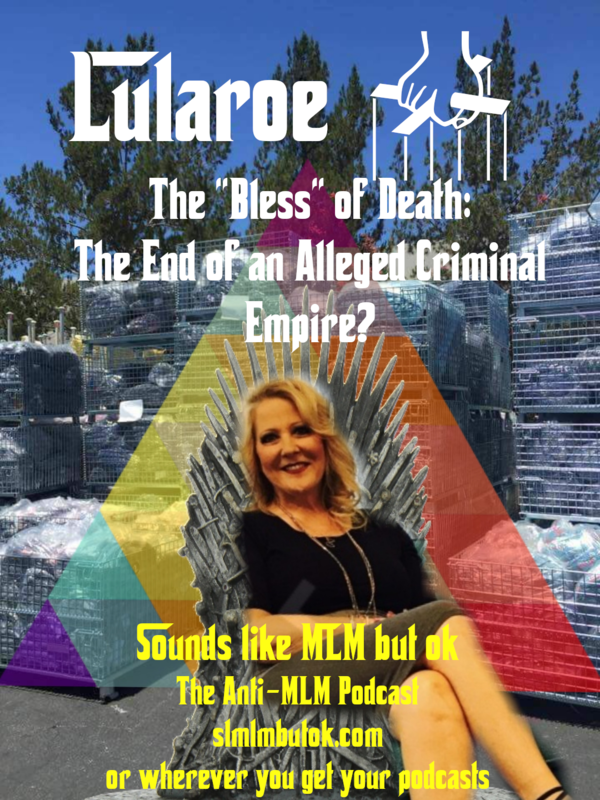 Lularoe's "Bless" of Death: The End of an Alleged Criminal Empire? Please visit our website at slmlmbutok.com! 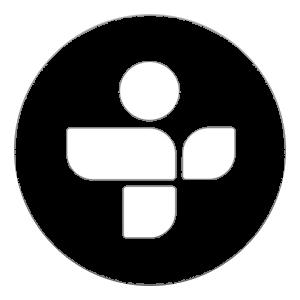 For those interested in skipping ahead to the video after listening to the audio portion, skip to 41:06 on the episode on our Youtube Channel. SOUNDS LIKE MLM BUT OKILY DOKILY!